Transformational Weight Loss Preparation Course is a three part exclusive mentorship program designed to deliver mindful, spiritual and practical tools for weight loss preparation and overall well being in an interactive and personalized way. The goal of the program is to give participants a deep understanding of determinants needed to create successful inner environment for achievement of wellbeing. 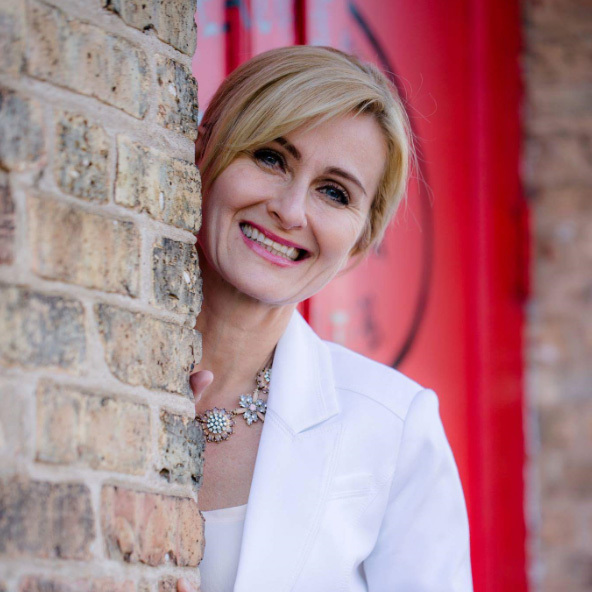 It is highly individualized taking into accountability your life story, your current environment, your current mindset, helping you remove all the roadblocks to create sustainable wellbeing. It is not a diet, it is a preparation for a diet of your preference that follows universal spiritual laws aimed at being successful at any endeavor, mindful practices and practical tools without which, most weight loss effort, as proven through modern dietary statistics, turn into yet another fad diet resulting in disappointment and a deepened sense of failure. The course is divided into three sections and typically requires a six month commitment (depending on the individual) to overcome all perceived obstacles. In PART I you will learn and implement the five things you need to engage in daily in order to experience a true transformation and a hunger to do more and be more, fulfil life’s passions and purpose, achieve health ideal for you and abundance of wealth and beauty. You will learn how to create a vision and engage your mind to help you lose weight and maintain it by gaining clarity over emotions and thoughts that have been holding you back or sabotaging your efforts, working towards eradication of old emotional nests. You will be tapping into your brain power activating your internal GPS system to help you get you the results you seek. In PART II you will learn to apply Jack Canfield’s 6 fundamental Success Principles into your weightloss journey, creating a roadmap for your success. You’ll gain an understanding, tools, and support you need to step outside your comfort zone, maintain your focus, and finally get in charge of your health. The application of the right principles and in the right order will allow you to get in the driver’s seat and help you put your life together. PART III consists of well thought of and often unique practical tools that will allow you to deal with the physical and emotional aspects of weight loss in a pleasant, aware and even elegant manner creating order and mindfulness for your journey. While this preparation course focuses on Weight Loss it is also ideal for those who wish the opposite – a weight gain preparation. 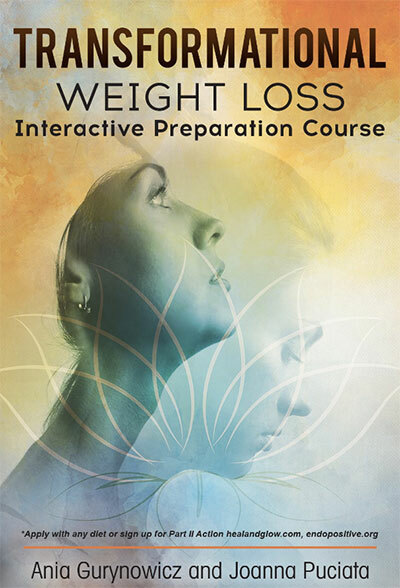 The ideas and mindfulness techniques presented in this course can be applied both ways plus to those seeking to improve their overall wellbeing, as this part of the program is NOT a diet, rather than mindful preparation for a breakthrough. 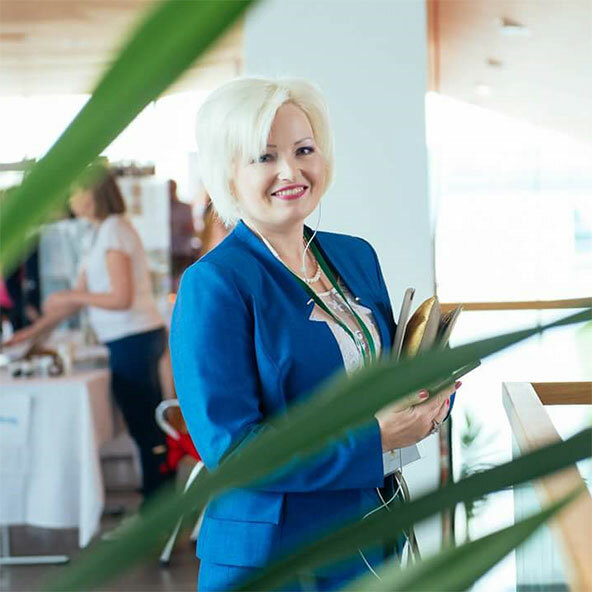 We have been working together since 2014, helping people all over the world feel better, live in charge of their lives and accomplish breakthroughs enabling them to achieve their life, wellness and business goals. We specialize in Transformational Coaching leading to a Life by Design, not by default. The content of this forum and materials is not intended to diagnose or treat any diseases. It is intended to be provided for informational, educational, and self-empowerment purposes ONLY. Please consult with your wellness team/ physician/medical professionals, and then make your own well informed decisions based upon what is best for your unique genetics, culture, conditions, and stage of life. To schedule a discovery session with us to determine whether this program is suitable for you, please fill out the contact form. If you need immediate attention and would prefer to meet us in person to give you a powerful start, we offer limited number of private and exclusive weekend masterminds in Vancouver, BC. After the mastermind, we continue working with you till you no longer need us.